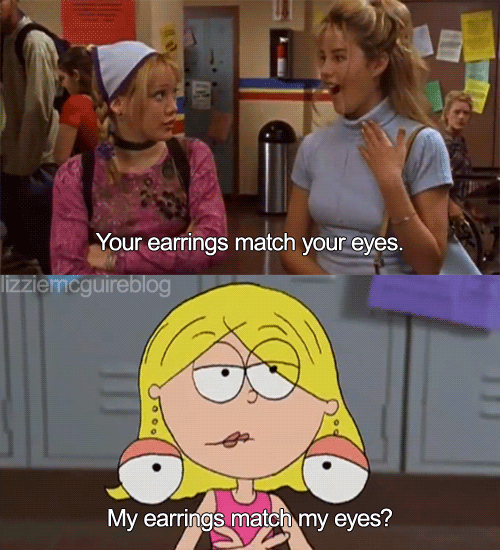 Fifteen years ago, Lizzie McGuire debuted on The Disney Channel, providing our tween selves with a TV bestie who said all the things we wished we could say, even if it was only via through her cartoon alter-ego. 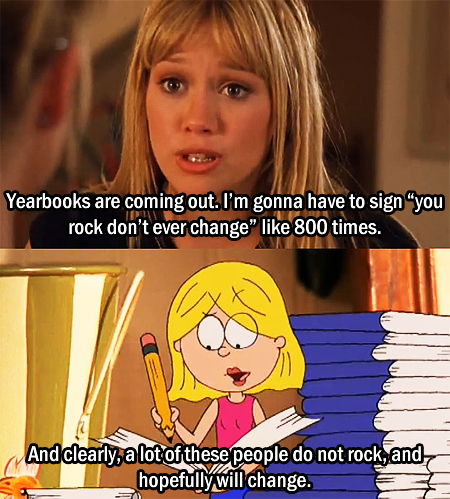 A decade-and-a-half later, it’s still obvious that Lizzie always spoke our truth. Here are some of her best quotes, all of which should be put on bumper stickers immediately. 1. That time she nailed how it feels to filter your life on Instagram. 2. Or when she saw right through the little white lies we tell each other on a daily basis. 4. But then hit us with this timeless wisdom? 5. 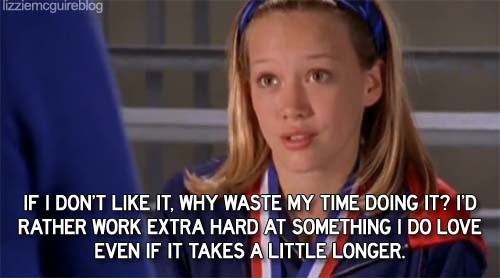 Man, Lizzie always told it like it was. 6. Especially when her friends needed her the most. 7. She reminded us that if you don’t ask for what you want, you’ll never get it. 8. Though sometimes, you might want the wrong thing … or person. 9. 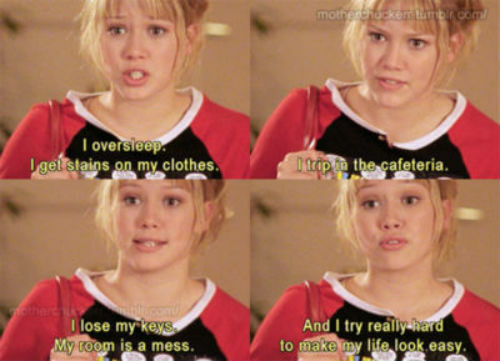 Lizzie perfectly described what it’s like to have a quarter life crisis back when she still in middle school. 10. She had her priorities straight from day one. 11. And she gave maybe the best career advice ever. At age 13. 12. 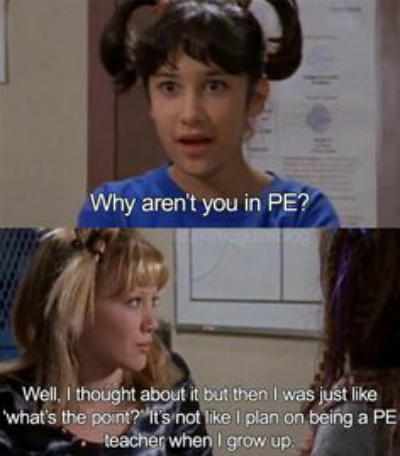 Thank you, Lizzie, for teaching us to live our truth and not take labels too seriously. 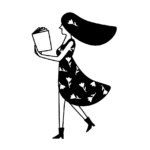 Don’t ever change, girl. Don’t ever change.